Happy Sigh...another great book in this series. I absolutely loved this book, start to finish. There is a bit of angst, but nothing too bad, and there are a lot of past hurts to be dealt with on both sides, but Ms. Valentine wrote this story in such a way it sucked the reader in and made it impossible to put down. Both characters tugged at my heart for their own reasons, and I fell in love with them both and cheered for their relationship to be able to handle what it needed to. And the ending…Contended Sigh…excellent ending. Just perfect…and I'm going to guess it's the set up for the next book in the series, which I can't wait for! 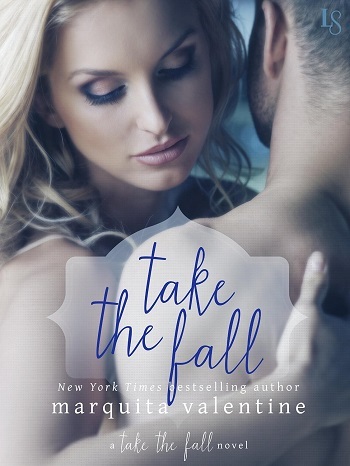 I am really enjoying this series from Ms. Valentine. 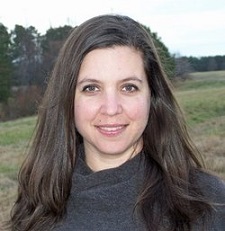 She has a very relaxed writing style, which can take a page or two for me to tune into, but then it is turn, turn, turn until I get to the end. Luckily I was on a long haul flight, so this was the perfect escapism. A lovely thoughtful story, with some big issues dealt with in a sensitive manner, and with the help of a dog called Jake. The story is told from both Hunter and Evangeline's points of view, so that we can see just how words and actions play into the mix of feelings and denial. They clearly have chemistry and overcome some of the issues just because their bodies demand it of them. Saylor is a fun side character, as are Hunter's colleagues and friends. Overall a good read. For reviews & more info, check out our stop on the Take the Fall Blog Tour. 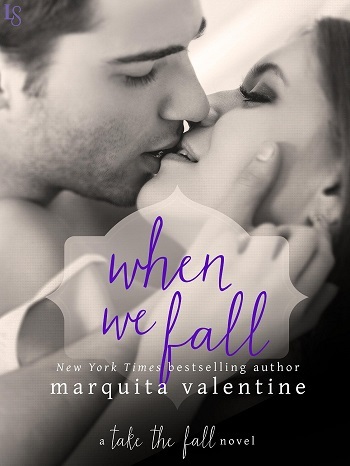 For reviews & more info, check out our When We Fall post. 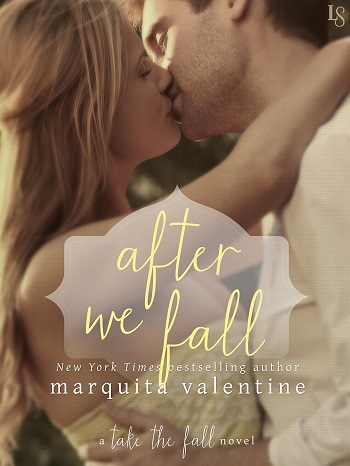 Reviewers on the Wicked Reads Review Team were provided a free copy of After We Fall (Take the Fall #3) by Marquita Valentine to read and review.